It was a campaign of toil for Hertha in 2014/15 as the Old Lady ended the season in 15th, above the relegation play-off place only on goal difference. With two wins in their final ten games, the capital club avoided relegation more by virtue of others' failings than by their own strengths. Only two clubs scored fewer goals last term than Hertha, but after Pal Dardai took over from Jos Luhukay in February, there were promising signs of creativity from Valentin Stocker and marked defensive improvement. Ivorian international Salomon Kalou disappointed in his debut Bundesliga season, only managing one goal in the Rückrunde and six overall. 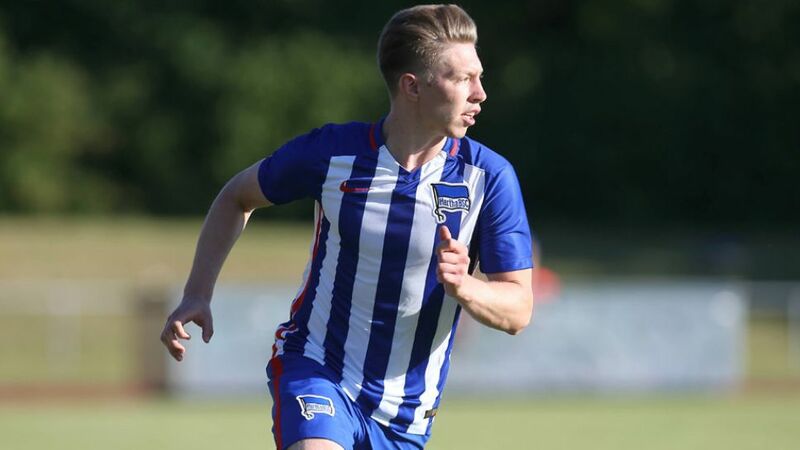 While the arrival of Weiser means Hertha are well stocked out wide, sporting director Michael Preetz may be looking to strengthen the spine of the side. A high-class centre-half to partner the reliable USA international John Anthony Brooks will be top of his shopping list, while with Hajime Hosogai and Jens Hegeler struggling to make an impact in 2014/15 Preetz will also be on the lookout for a new partner for Per Skjelbred in central midfield. A proven goalscorer to improve on the club's meagre returns last campaign would be an added bonus.